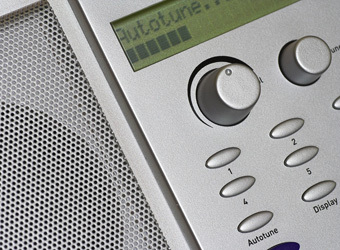 Radio ad revenue rebounded in November with 3.47% year-on-year growth after struggling in the back half of the year. Figures from Commercial Radio Australia show takings of $64.3 million across the five metropolitan markets, with all markets bar Brisbane recording an increase. Chief executive officer of Commercial Radio Australia, Ms Joan Warner says the results are good news for the radio industry as a whole in the lead-up to Christmas. The picture of the financial year to date still remains down on last year however. For the five months to November 2012, total metropolitan revenue fell by 2.07% to a total of $293.0 million. All markets bar Perth have decreased, with Brisbane leading the fall. The figures, collected by Deloitte, report total metropolitan radio revenue received for each calendar month and include all direct and agency revenue.